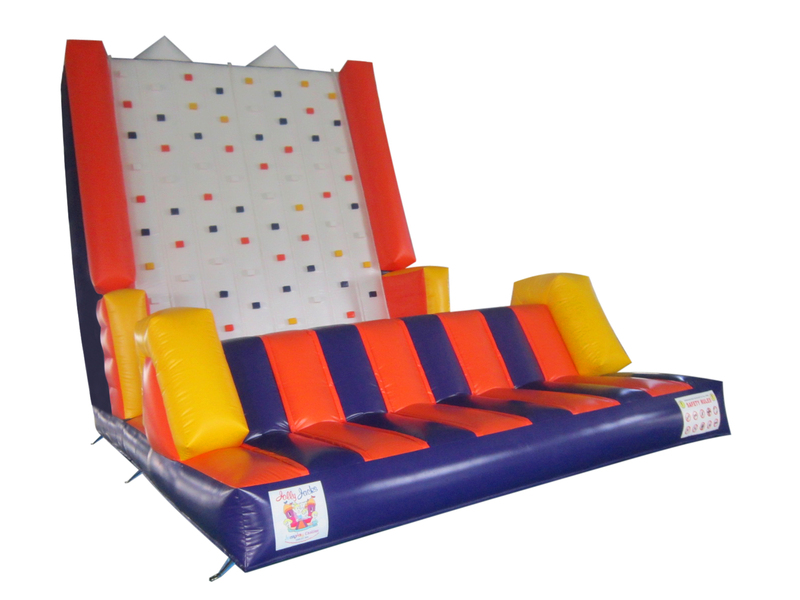 combos | JOLLY JACKS JUMPING CASTLES! 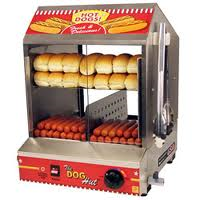 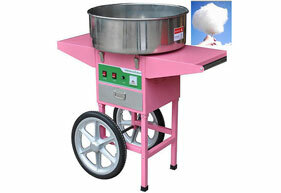 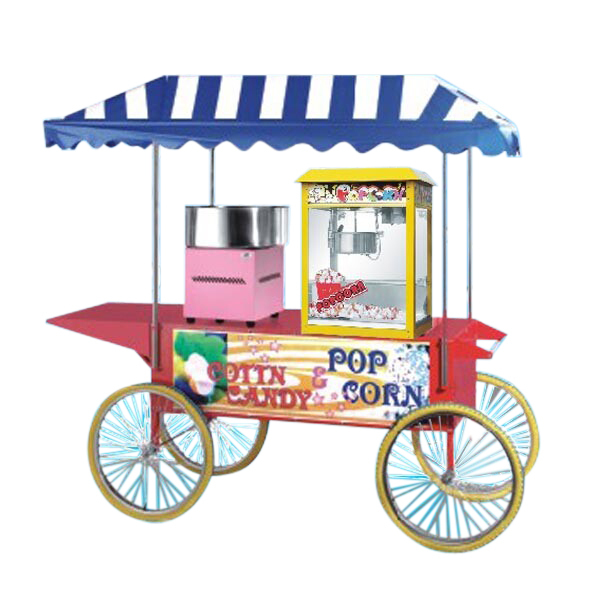 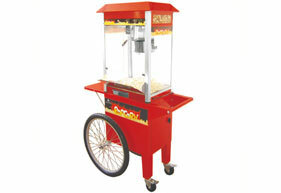 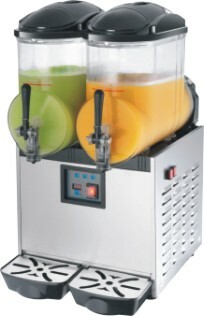 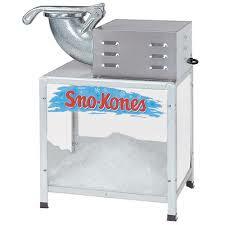 Note: ask us about substituting the pop corn machine with a fairy floss machine. 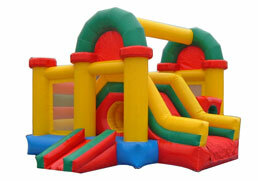 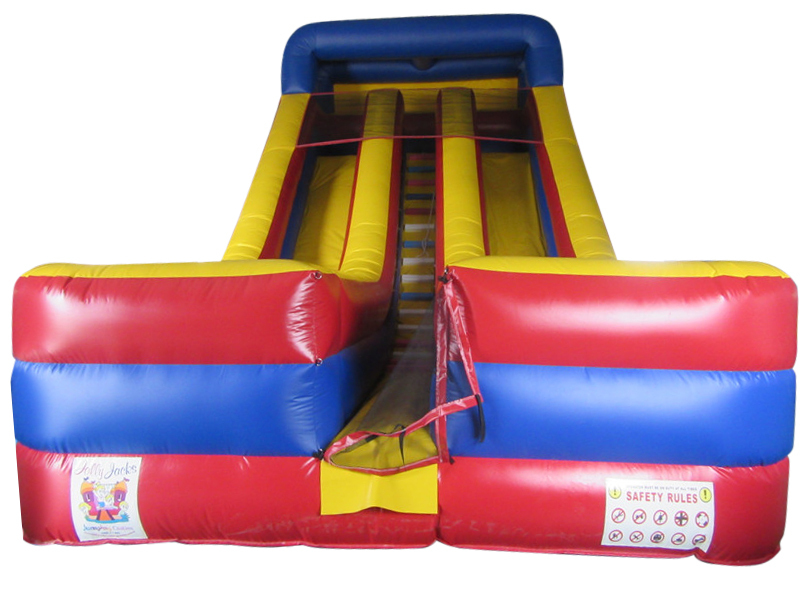 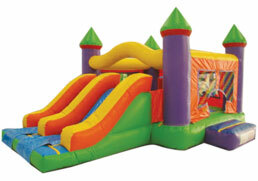 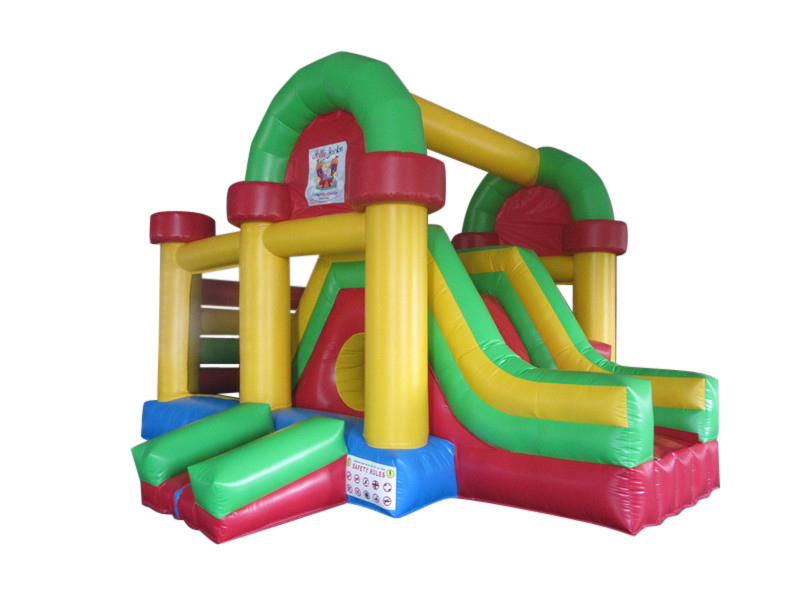 Please choose any jumping castle you like. 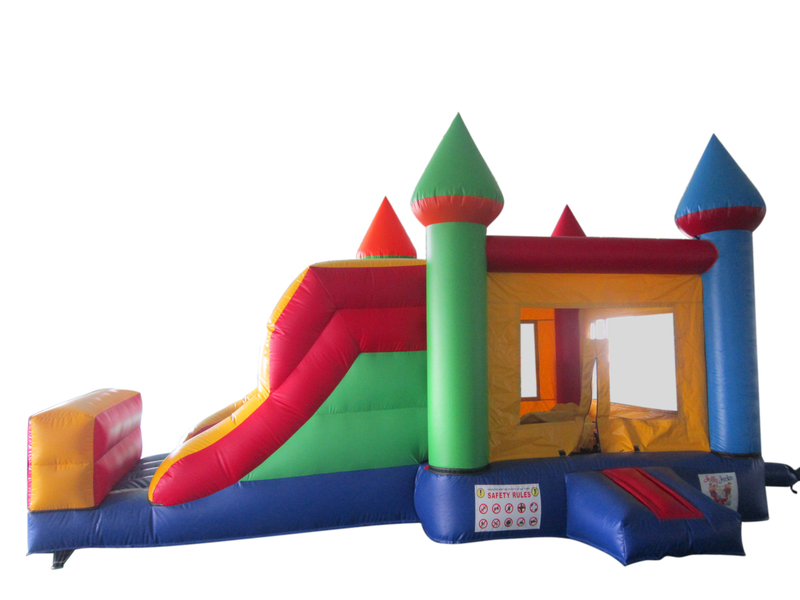 Please choose any jumping castle you like.